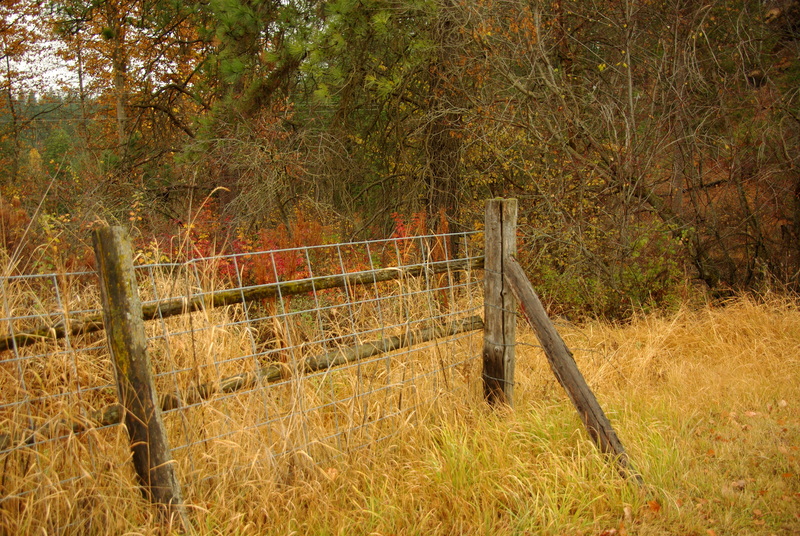 Eastern Washington Good Fences… | The Happy Wonderer ~ ellen b. 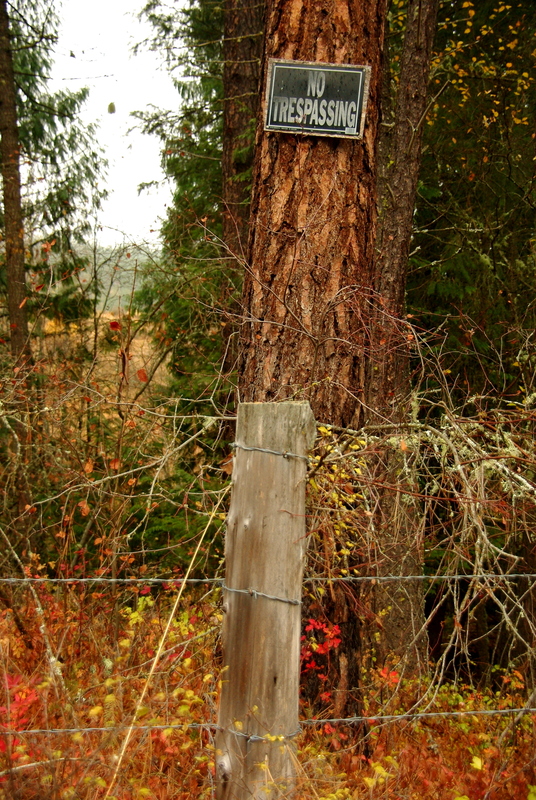 Posted on June 6, 2014 by Ellen •	This entry was posted in Meme and tagged Barbed Wire, Eastern Washington, Fences, Good Fences, Rural Washington, Rustic Fences, Washington state. Bookmark the permalink. oh, these are awesome! beautiful subjects to shoot and share! thanks for linking them! 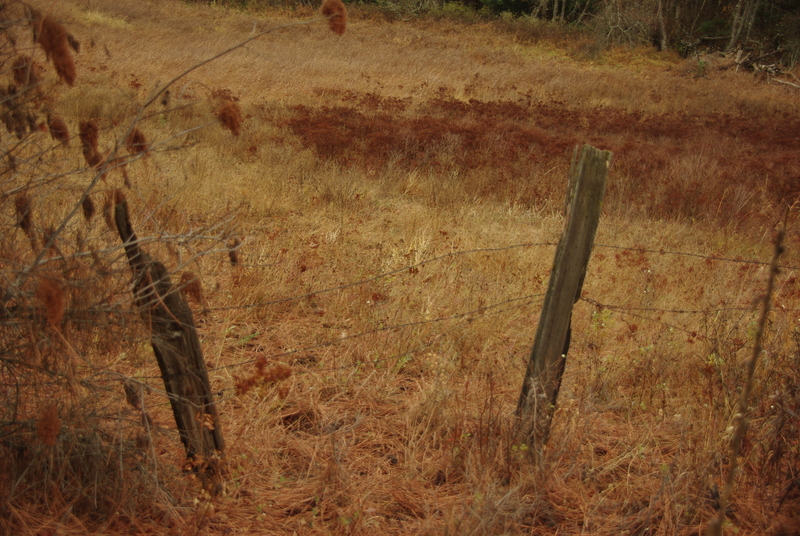 Not as cool as cemeteries but I love these rustic old fences. Peace to you Ellen! 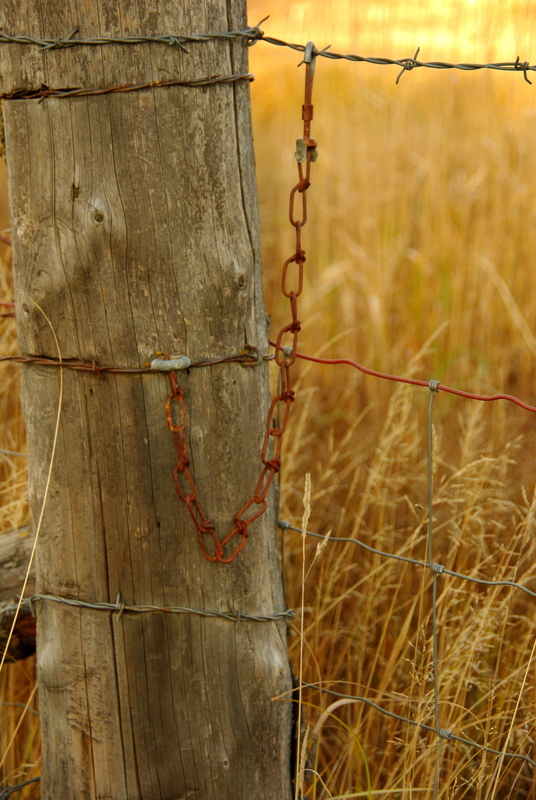 Beautiful good fences pictures Ellen! They say good fences make good neighbours! This is another crazy weekend over here. Rhubarb and Rhummage event tomorrow at church – many pies and muffins to make for the “Rhuby Cafe”, then on Saturday afternoon the annual planting of my window boxes (better late than never) – eek!! Have fun at your party – retirement is certainly something to celebrate and I’ve got my mind set on that one! Getting ready for a renovation is both exciting and scary, I think! Weekend blessings to you! 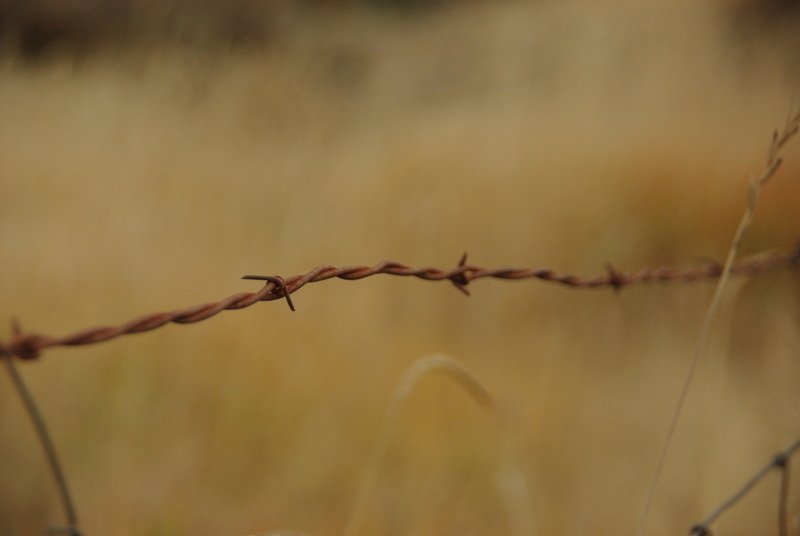 Oh I like these fence shots a lot. Loving the Barbed Wire and the Chain. I like rustic as well. I hope the retirement dinner was fun! Great pictures! I love your fence posts! !